Moringa: The rise of a new superfood? 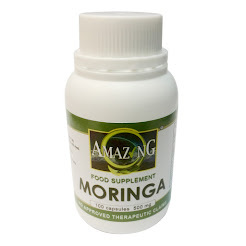 · Moringa is a master at survival: Drought-tolerant, it grows in dry, tropical climates and offers a nutritious food option for people living in developing countries. 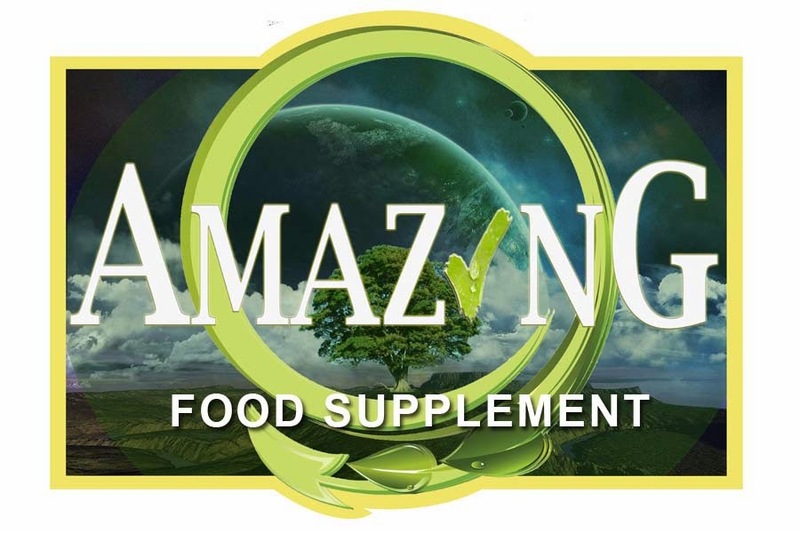 · At the same time, moringa is vying for a position as the next superfood trend in the U.S., where it is most commonly found in the form of bars and supplements. 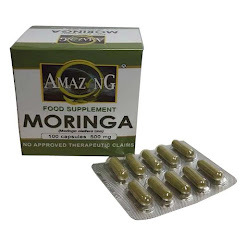 · Moringa is also said to have health benefits such as high levels of protein, calcium, vitamin C, iron, and antioxidants, per a nutritional biochemist. This nutritional profile could stand moringa up against products that food companies traditionally use to provide nutritional value, such as milk, yogurt, and oranges. When a food ends up bearing the superfood tag in the U.S., it's not uncommon for food companies to jump at the opportunity to use the trending ingredient. Global Industry Analysts predicted that the functional food, or superfood, market would reach $130 billion this year. Acai berries, kale, quinoa, and chia seeds have all been deemed superfoods and have attracted the attention of consumers, health experts, and food companies, which integrate these superfoods into their products. However, some experts have called superfoods and their nutritional powers into question. They say the superfood label may be more of a marketing ploy by food companies looking to make products more attractive to the health-conscious consumer.